White Noise and Deep Sleep Sounds are calming and relaxing sounds that will help you and/or your baby fall asleep faster and for a longer duration. 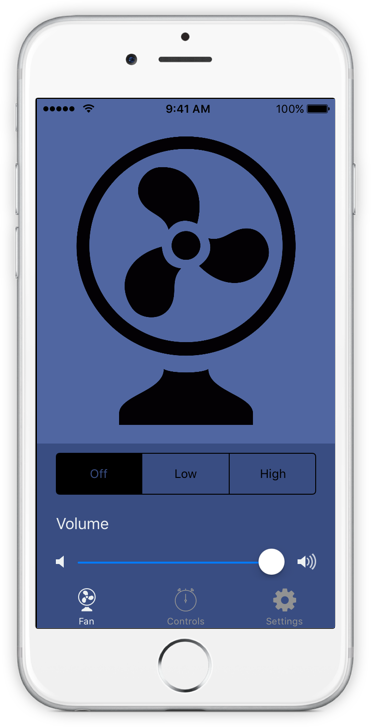 Turn your iPhone, iPad, or iPod into a sound machine that simulates a fan. 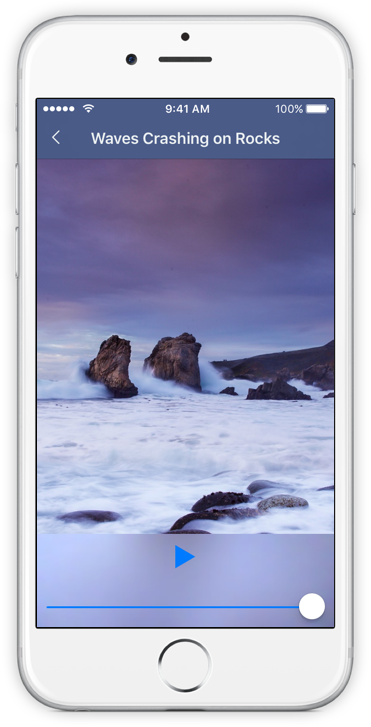 Includes two high quality sounds with the added options to control duration, oscillation, and fadeout. Works with external speakers over Bluetooth or AirPlay.